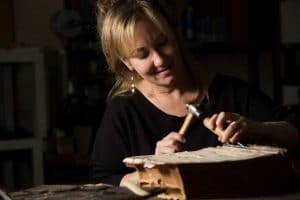 For over 13 years, our bookbindery's founder, Deborah Karchmer has been binding and repairing books or albums. 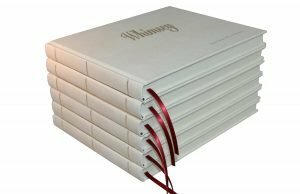 Over the years, our book bindery has won numerous awards for graphic design, finishing, commemorative books, and other categories. 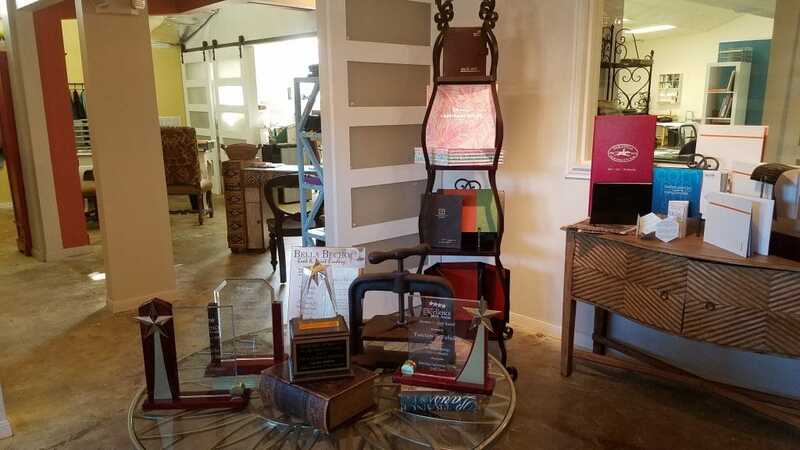 To learn more click on Bindery Awards. 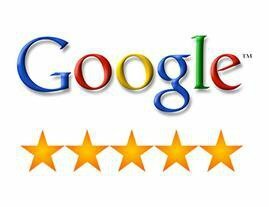 Our clients are our best source for positive Testimonials. But what really makes our bookbindery stand out as the best in the industry is our strong commitment to quality and "outside the box" ideas and solutions. We pride ourselves on creativity that makes our customers stand out, especially our business clientele. To learn about our distinctive corporate collateral, graphic design services, print and bind, and more, go to our Business Solutions page. 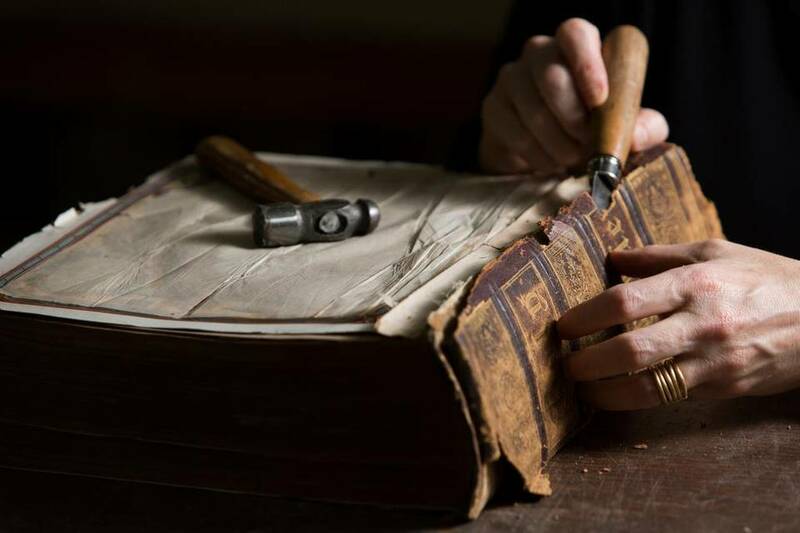 Our bookbindery performs hundreds of book repairs and Bible repairs each year. These include family Bibles and study bibles rescued from the attic or ones tattered by years of study, highlighted passages and penciled in notes. 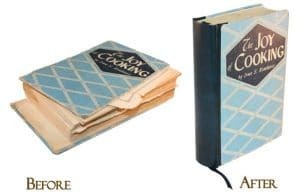 Customers bring us cookbooks with sauce stains on their favorite recipes. We have seen all the classic children's books. High school and college yearbooks with special sentiments written on inside covers as well as books outlining family stories and genealogy. Torn pages, missing covers, damaged spines and page repair. 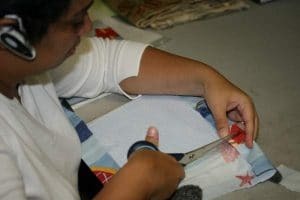 When our clients come to our shop with books or Bibles, they are not just bringing them in for rebinding, restoration or repair. They are bringing us their stories. 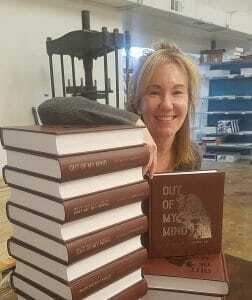 We provide a "Make a Book" bookbindery service where we print and hardcover bind just about any short-run project imaginable. Memoirs and any other custom book. We can help you with your project. Come see us! 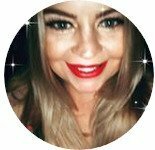 We would be happy to meet and share our years of experience. 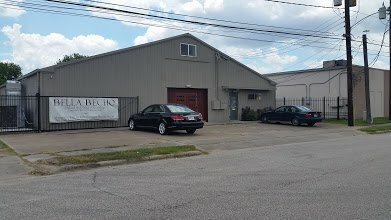 We are conveniently located at 2421 Hurfus Drive in Houston Texas. The office is conveniently located in the Lazy Brook/Timbergrove area. Go to our Contact Us page for business hours, directions and contact us forms. This page continues with the history of our bookbindery... from the beginning. Deborah created small photo albums which she called "Bitty Brags". They were cute, with interior sides that folded perfectly together and when opened, formed a "box" of photos. She created a special "die" so the paper could be folded to fit. 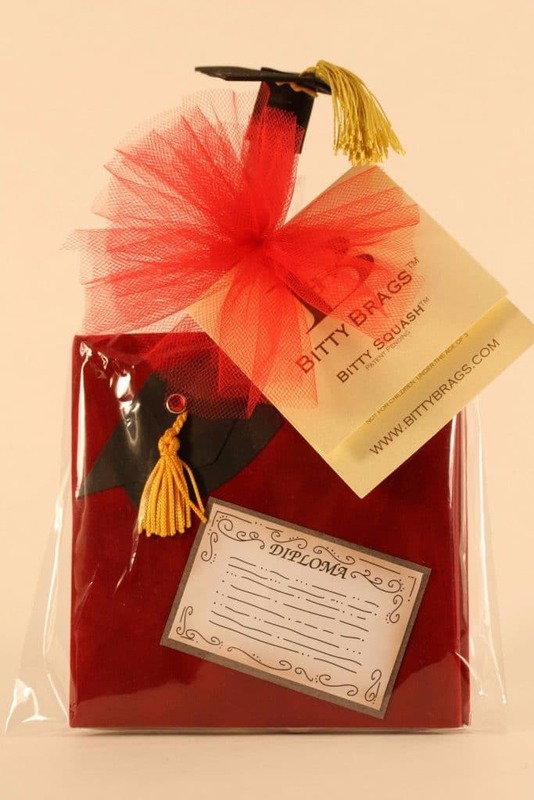 Best of all, the "Bitty Brags" were great traveling companions in purses! She filed for a patent! 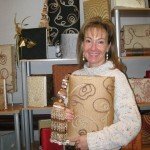 Deborah's bookbindery business grew and she devoted herself to the art of bookbinding. 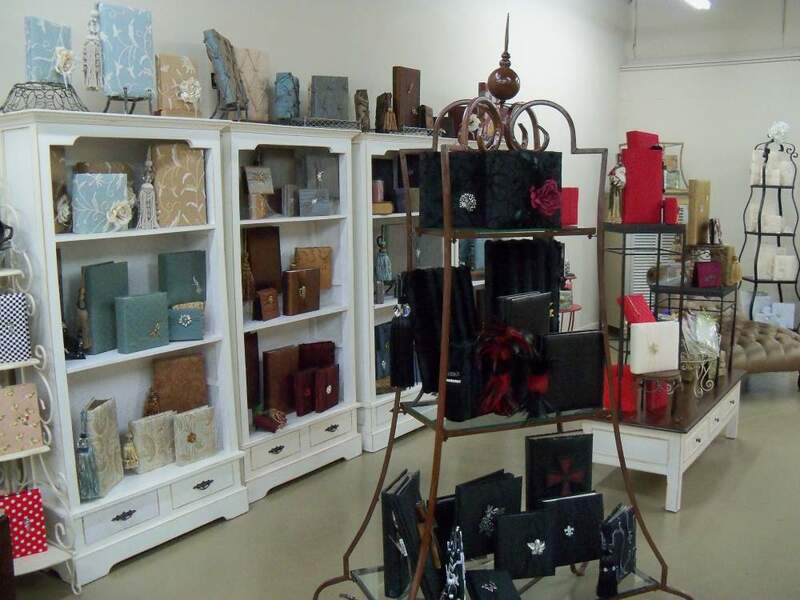 As a bookbinder, she designed and created a custom line of handmade books and albums. In 2007, she incorporated with the name of the company, Function to Fabulous becoming the mission statement. Handmade albums were created that were bold and beautiful. Many had matching tassels bound into the spine. Deborah believed that the albums needed to be extraordinary because they held the stories of your life. 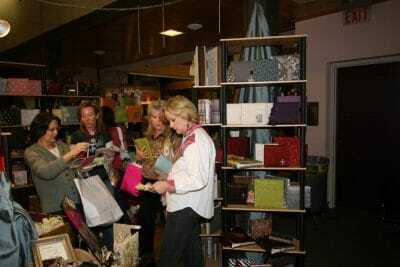 Our products were unlike other trade show offerings at Market. 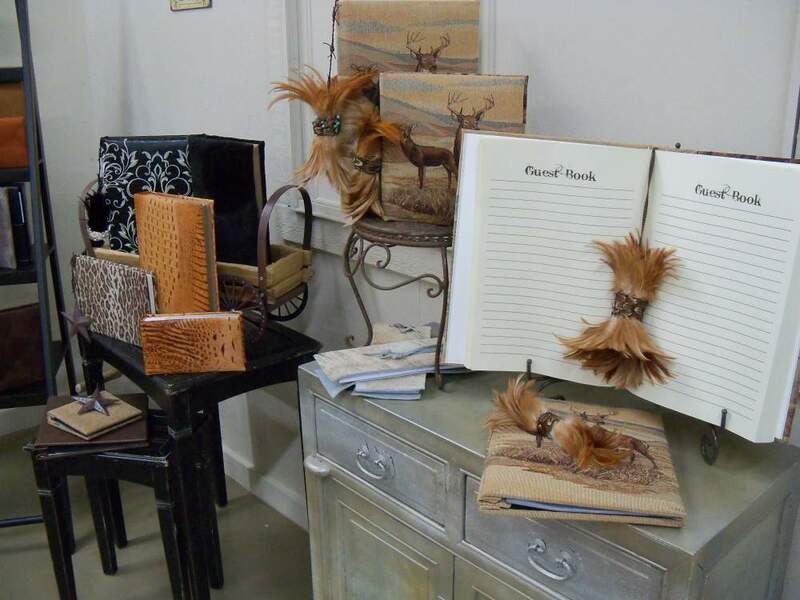 Retailers were drawn to the showroom space to see beautiful, gorgeous works of art made by our book bindery. These conversation pieces not only looked FABULOUS, but they were also textured and made with high-quality fabrics and leathers. 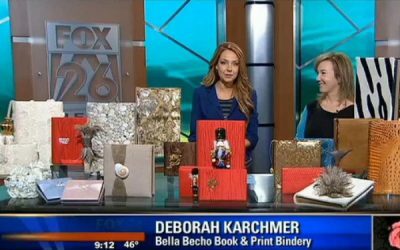 A friend remarked that the quality of the books and albums were similar to the handcrafted Italian leather markets, hence the name Bella Becho was born to carry the company forward in its new direction. 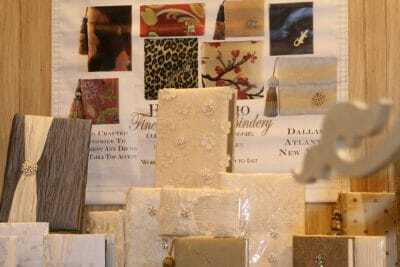 Our book bindery exhibited across the country, attending markets in Houston, Dallas, Atlanta, and New York. This pallet is being prepared for shipment to the National Stationary Show in New York at the Javits Center. At the show in New York, our bindery was nominated for "Best New Product". Our products have been sold to hundreds of retailers across the United States. Appearing in numerous trade and local shows, including the Houston Ballet Nutcracker Market and the Houston Live Stock Show and Rodeo. Our book bindery appeared in these and numerous other shows for several years, giving us the opportunity to serve the community. These shows also gave our customers the opportunity to have books and Bibles inspected, repaired and restored. 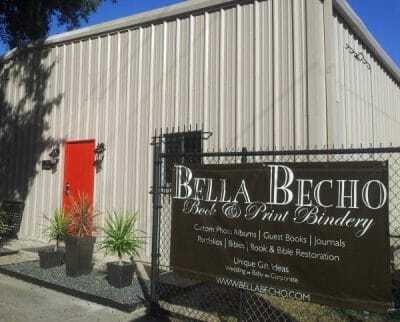 In June 2011, our book binders moved to a larger warehouse in the Houston Heights. 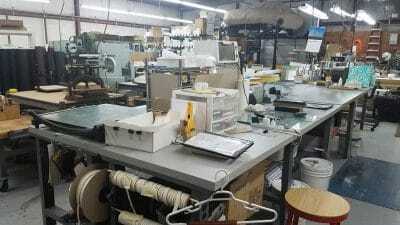 Operations were expanded to a full-service book and print bindery and remained at the Arlington Houston Heights location until 2017. 45101502 - Offset Printing Presses; 45101507 - Printing Presses; 82121500 - Printing; 82121503 - Digital Printing; 82121504 - Letterpress or Screen Printing; 82121506 - Publication Printing; 82121507 - Stationary or business form printing. WBENC's national standard of certification is a meticulous process including an in-depth review of the business and site inspection. The certification process is designed to confirm the business is at least 51% owned, operated and controlled by a woman or women. 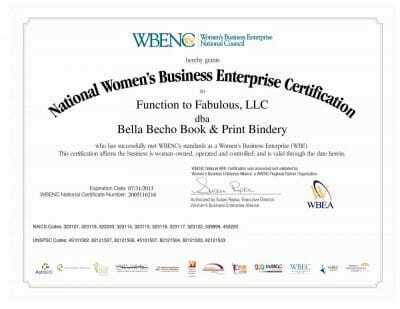 *NOTE: We renewed our WBENC certification annually for several years. 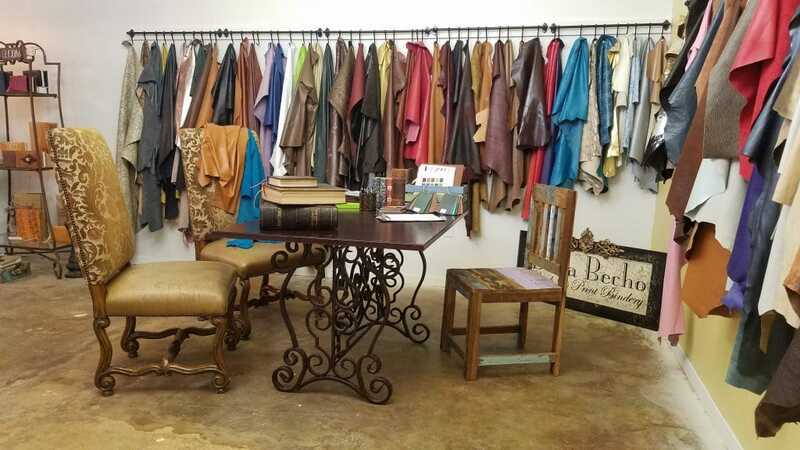 Bella Becho remains an owned and operated woman-owned business. However, we recently elected not to complete the annual re-certification process and is therefore not presently WBENC certified. Our book bindery designed a special product line for Neiman Marcus that was manufactured at the old Heights facility. This was an expansion into the private label product market. 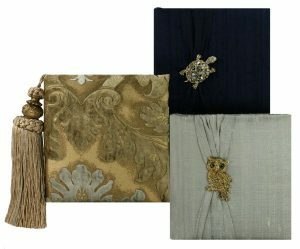 The line was an exclusive collection of custom photo albums carried by 40 Neiman Marcus stores nationwide. 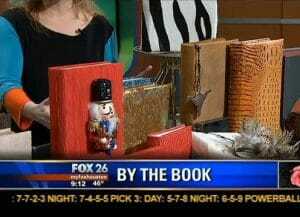 Our book bindery appeared on TV Fox 26 for a segment called "Holiday Photos by the Book". We give attention to detail in all of our products and services, and it shows. 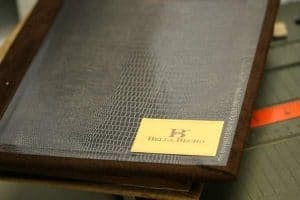 Our book bindery creates unique and custom products that can make your business stand out from the crowd. We make custom retirement and commemorative books, presentations boxes and folders, environmental graphics and hardcover binding. More business solutions can be found on our business solutions page. Promoting corporate brands using creative print and binding services is our specialty. As an example, we were asked by the NBA to create special corporate gifts for the NBA All-Star Game. 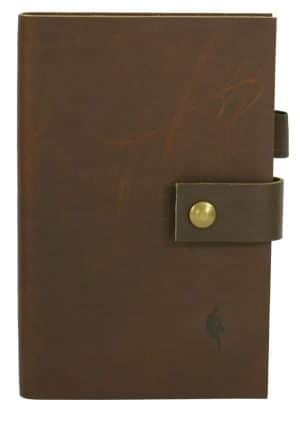 We responded with high styled NBA-branded leather notebooks embossed with the NBA logo. These high styled leather notebooks demonstrate our capabilities to custom emboss any corporate logos onto leather for unique and special corporate gifts and projects. "People often enter our bookbindery at emotional times in their lives. Sometimes its when a loved one has passed and they are looking to create a special memorial and tribute book. Sometimes it a celebration. Other times, its when a new parent wants to read the same children's story to their children as their parents did. We know when someone plans to propose and what mom is getting for her birthday. I love my job. I know that our bookbindery helps others carry forward those sentiments to endure." Want to Make a Book? We design, print and bind all types of hardcover books. Want to save a book? We rebind children's books, cookbooks, yearbooks, literary and reference books, wedding and photo albums, commemorative books and more. Looking to repair a Bible? Bible repair to save an original cover (Bible restoration) or Bible rebinding to rebind with a new cover.